If you have been arrested or are under investigation for a criminal offense in California, you should call Grant Bettencourt right now at (925) 788-7178, 24 hours a day, 7 days a week. You may also fill out the consultation form and Grant will be contact you in less than 24 hours. 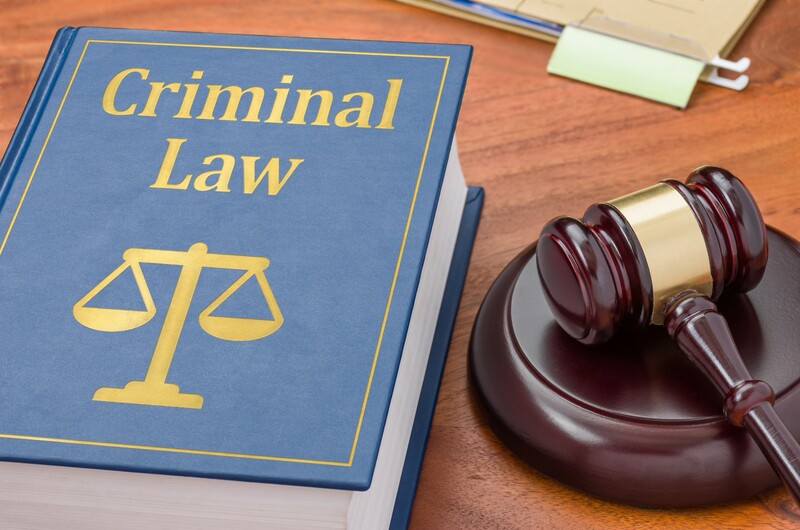 California criminal defense attorney, Grant Bettencourt, handles misdemeanor, felony, DUI and juvenile criminal cases in the State of California. He also has offices in Orange County and Long Beach. 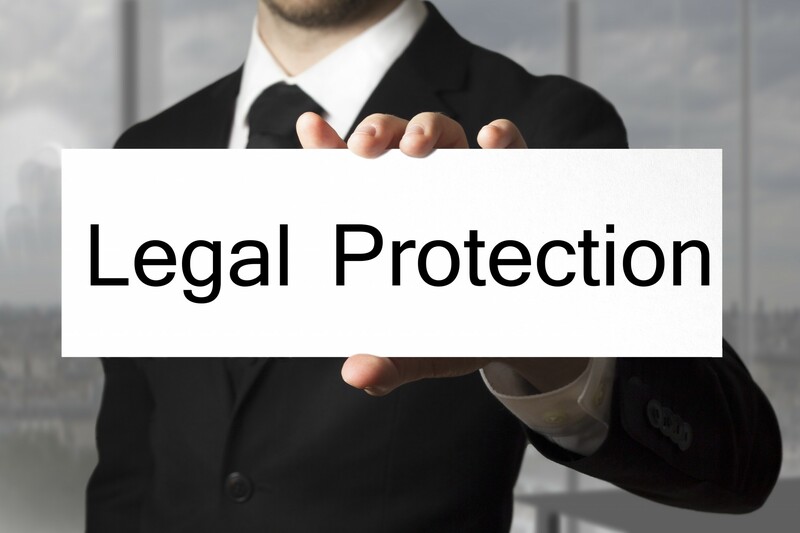 If you are out of state and the case is being charged in California, he can help. Being proactive and hiring an expert who always prepares the most accurate criminal trial defense is your first step to having peace of mind. Make sure and go through the reviews on Yelp at both locations for The Law Offices of Grant Bettencourt and see how satisfied all the clients are with our practice. These links may be found at the top of our website for your convenience. Then, schedule a consultation with Grant and find out why hiring the top criminal defense and trial attorney in California can make a difference in your case–and future! Facing criminal charges can be a frightening experience. Even in cases where you’ve done nothing wrong, it can be intimidating to defend your position. At times, just talking to the police can make a bad situation worse. Whether the charge is DWI, fraud, burglary, et cetera, it is important to speak with a skilled criminal defense attorney immediately. The Law Offices of Grant Bettencourt understand how intimidating this situation can be for someone, especially for anyone unfamiliar with the court system. When charged with a crime, everything is at stake: your job, reputation, freedom, and your future are all at risk. When faced with a difficult situation like this, it is important to consult a criminal defense lawyer who will not only take the time to understand your case and life as a whole, but one who cares about your freedom and future. Our individualized approach allows us to provide the best possible defense for your unique situation. We represent clients in every stage of a criminal case. From the start of the investigation until after the trial, we will be here providing the support needed while fighting for your rights and freedom. Holding trial evidence to an exacting set of standards for admissibility is our solemn duty as attorneys in the criminal justice system. When reviewing the admission of evidence in the trial of Whitey Bulger, one can see this is a great example of how these standards should be applied in any person’s case. Only an experienced criminal defense lawyer like Grant Bettencourt can accomplish this type of accuracy on behalf of his clients. The alleged gangster stands accused of 19 murders spanning decades. The prosecution had over $800 thousand in seized cash and a small collection of guns that were being hidden on the premises when he was arrested in California on June 22, 2011. Evidence in a trial falls under one of four categories, and an argument can be made that none of these categories can be applied to either the guns or the money. ● Demonstrative Evidence: If the prosecution argued that the guns were demonstrative evidence, which often is not an item taken from the crime scene, it would have to illuminate some aspect of the circumstances of the crime itself. Something like a map is a normal piece of demonstrative evidence. A weapon not used in the actual crime is rarely used as this type of evidence. ● Documentary Evidence: Usually documentary evidence is some kind of written communication or a recording. ● Testimonial Evidence: It remains to be seen whether there is planned testimonial evidence that concerns the guns and money in question. Regardless, the guns and money do not have to be admitted as evidence for the testimony itself to be admissible. ● Real Evidence: In most cases, guns and cash would be admitted as real evidence. However, they are usually taken from the crime scene, or, in the case of weapons, have been used to commit the alleged crime. Even when the media creates the story of a lifelong mobster finally standing trial for a life of crime, the public can lose sight of the fact that a criminal trial is a process by which the truth or untruth of a specific event is evaluated. The same is true in all cases–when you hire a criminal defense attorney that gets positive results. We have offices located in Orange County and Long Beach, California. Pick up the phone or make an appointment to speak with Grant Bettencourt right now at (925) 788-7178, anytime. Every client is treated with respect and given all the time needed on their case to get the best results possible.